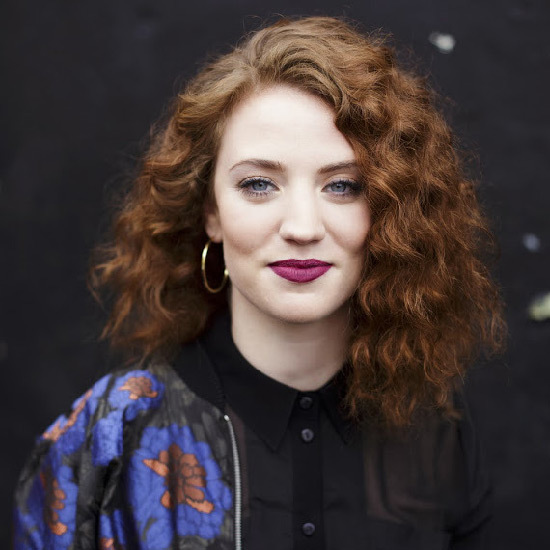 Rosie Danvers and Wired Strings recorded an great track this week, with artist JESS GLYNNE and production team TMS. The combination of her powerful, gutsy vocals on this disco inspired house tune had us dancing in the studio! The track was recorded at Air Edel, the strings Produced by TommyD and Engineered by Nick Taylor.